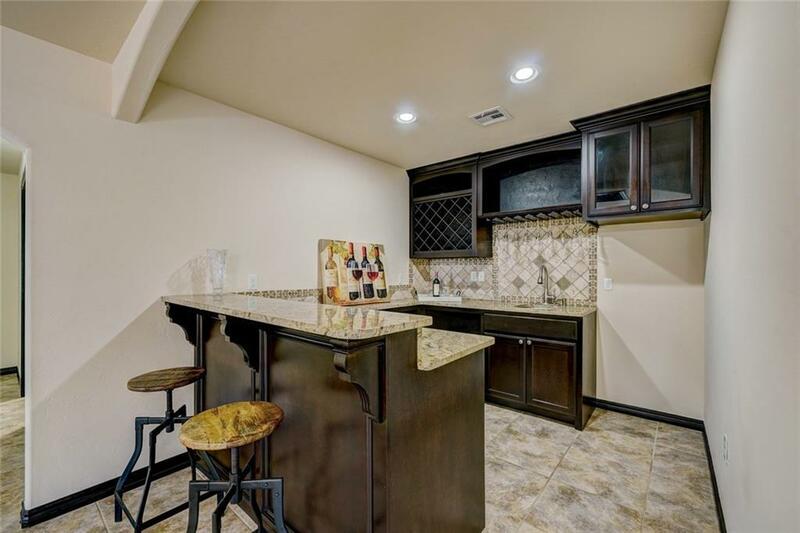 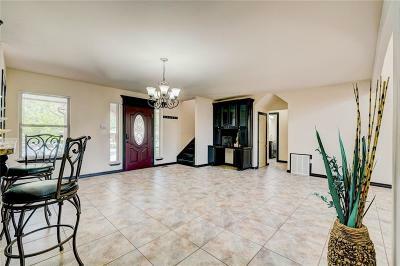 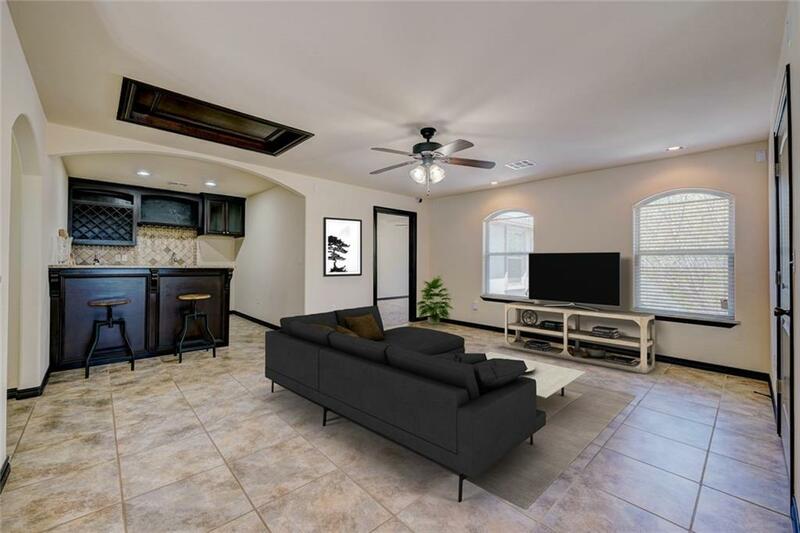 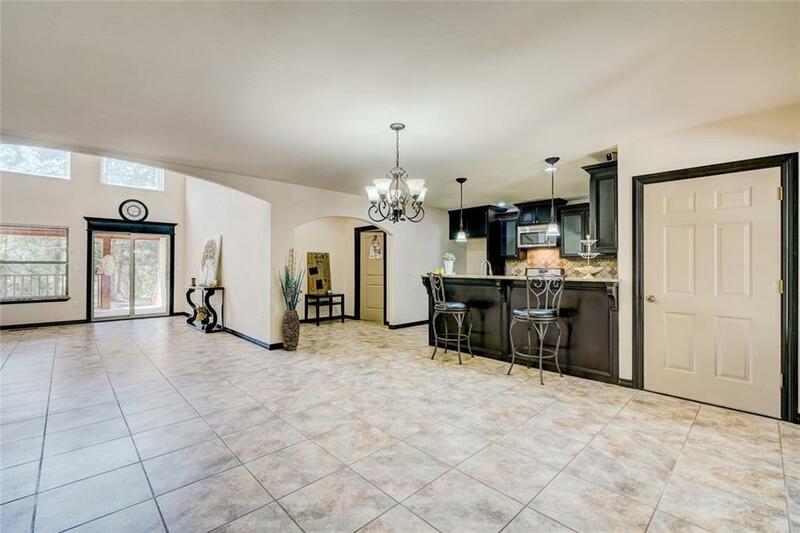 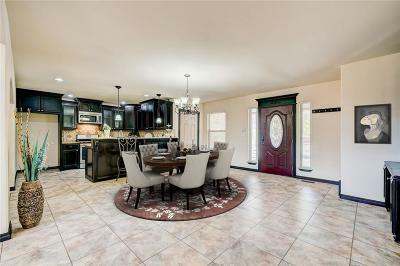 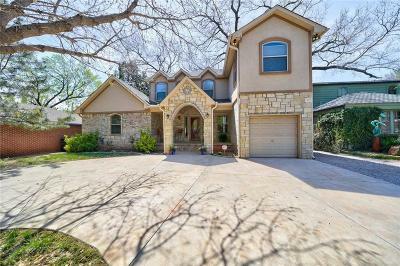 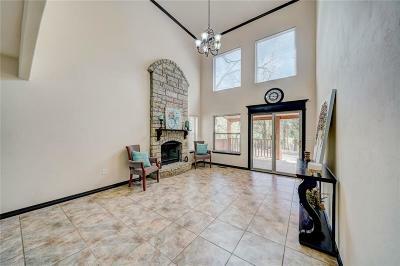 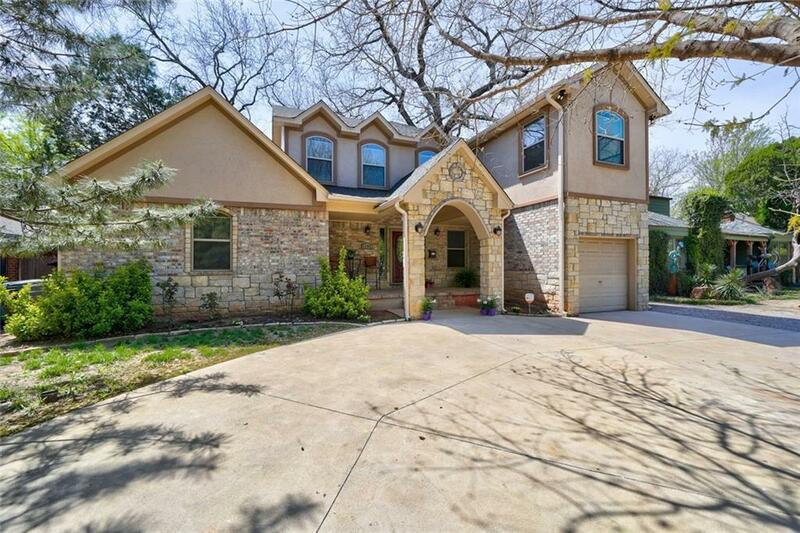 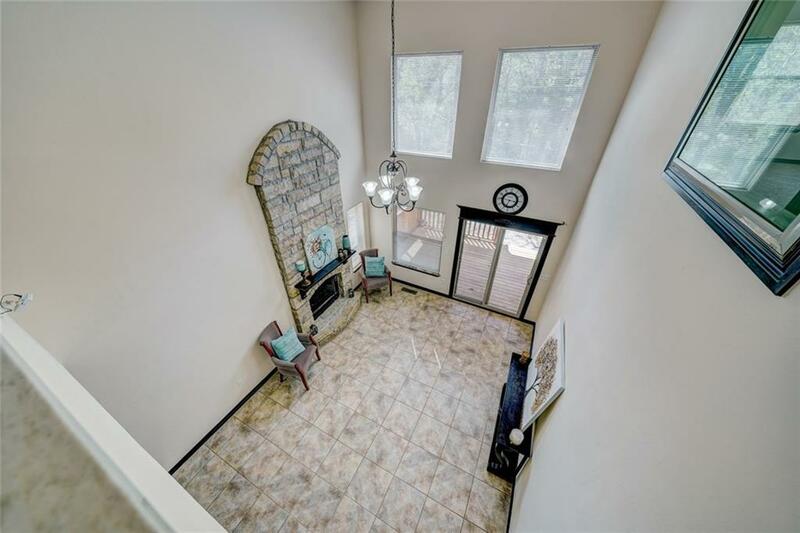 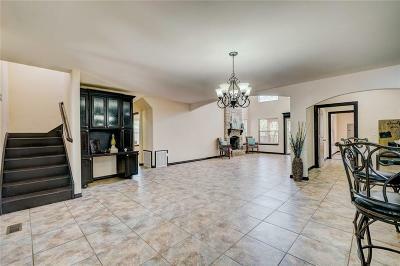 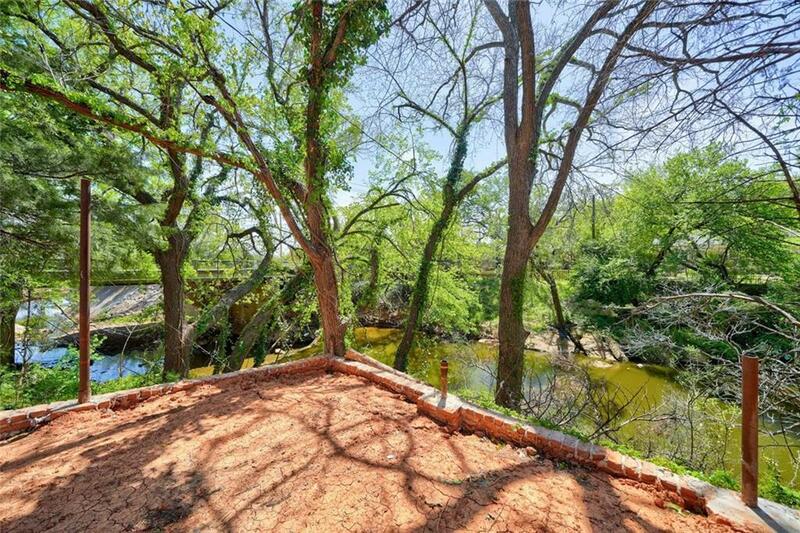 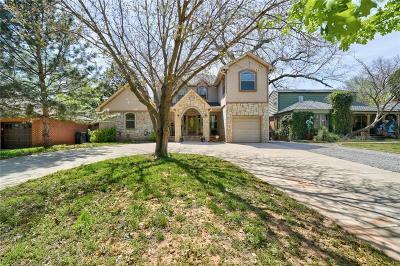 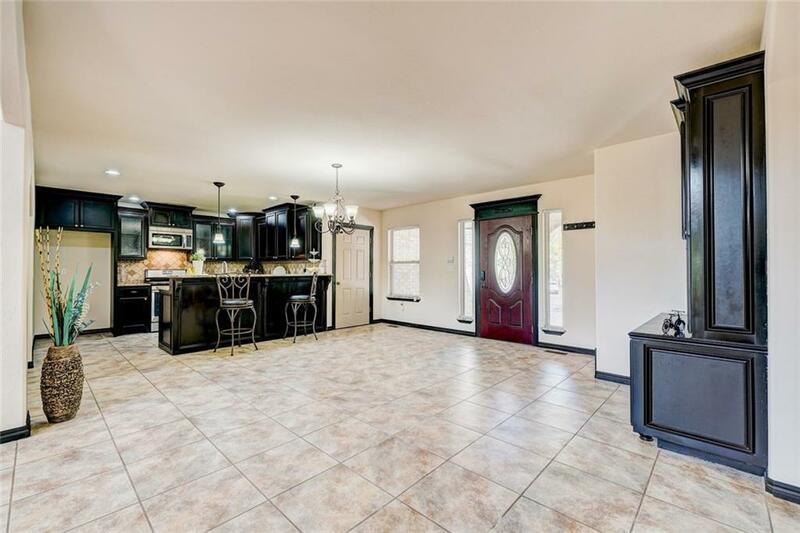 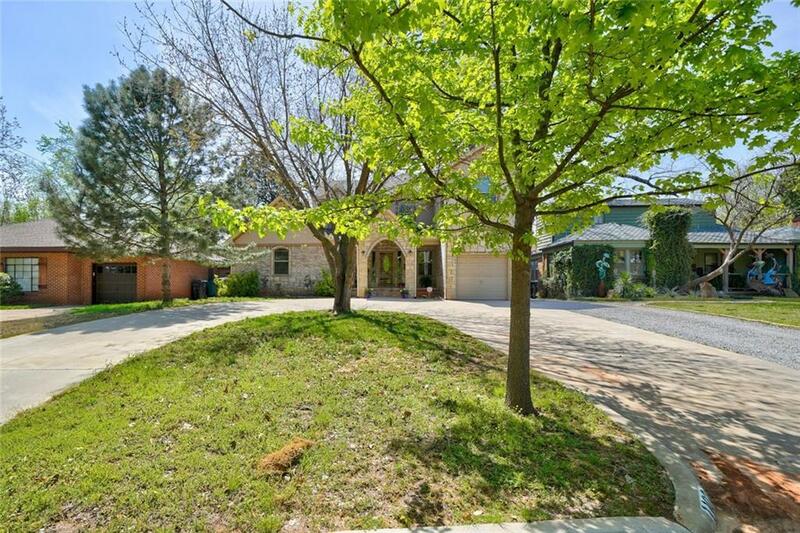 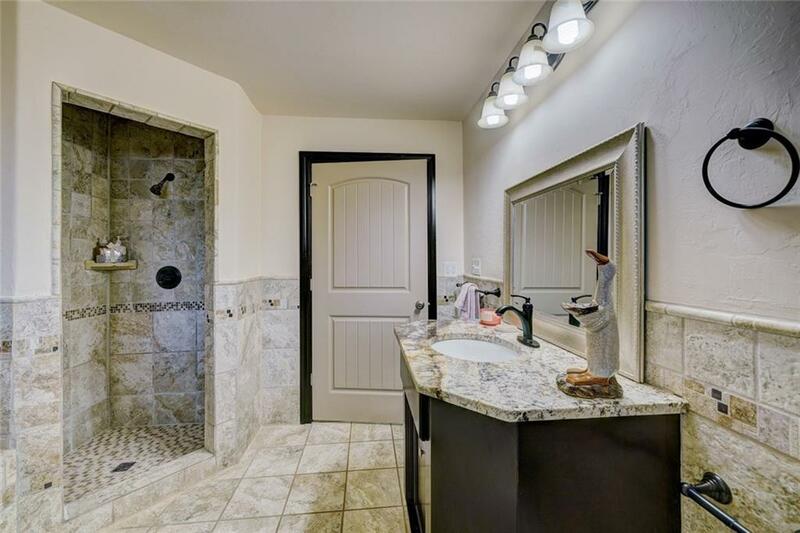 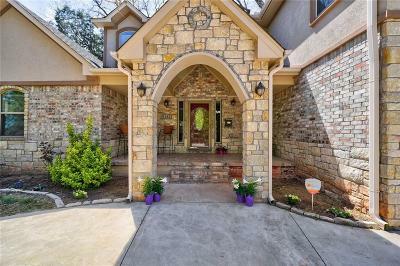 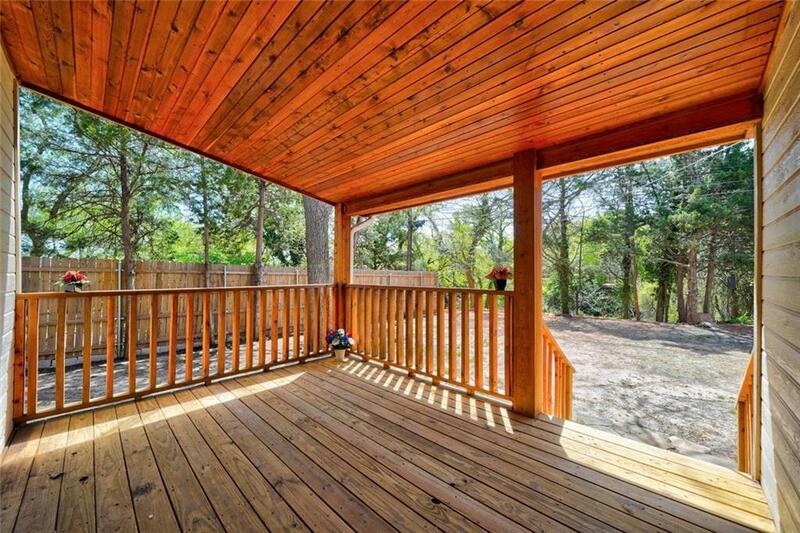 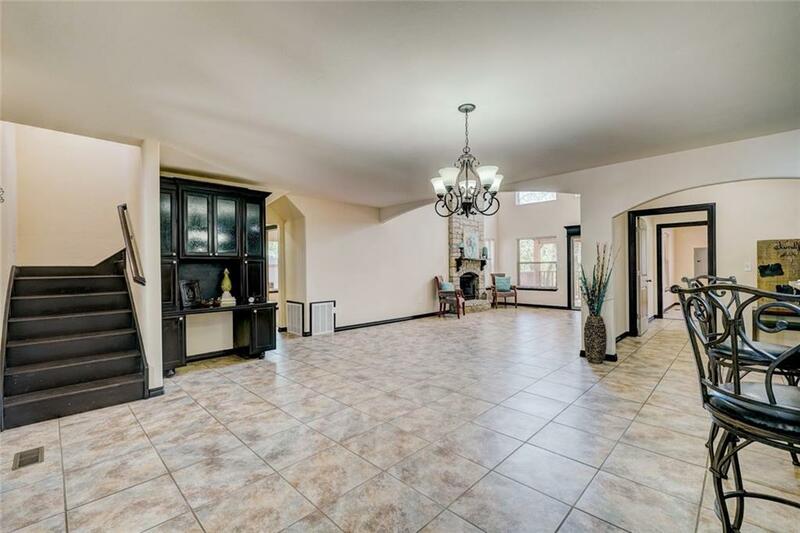 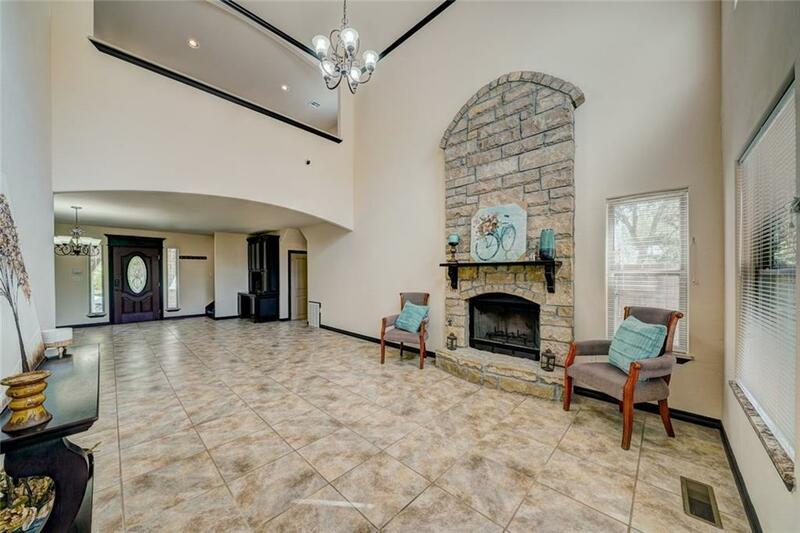 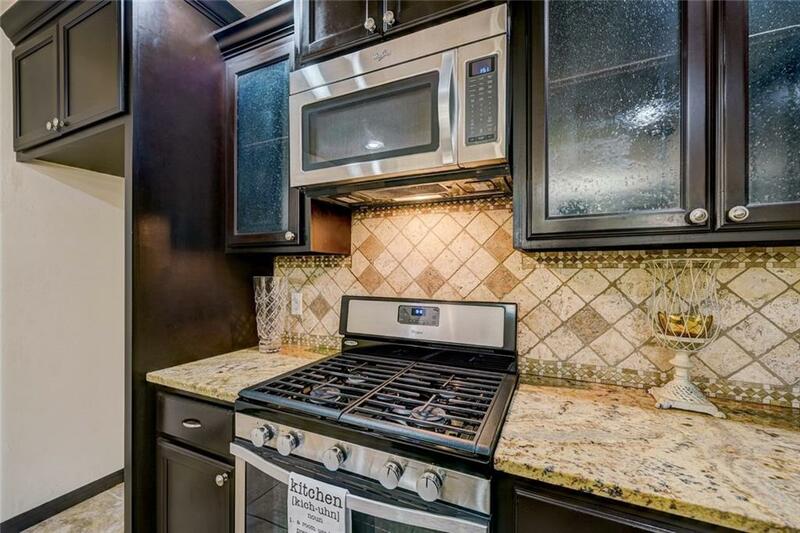 Fantastic location in sought after Brookhaven! 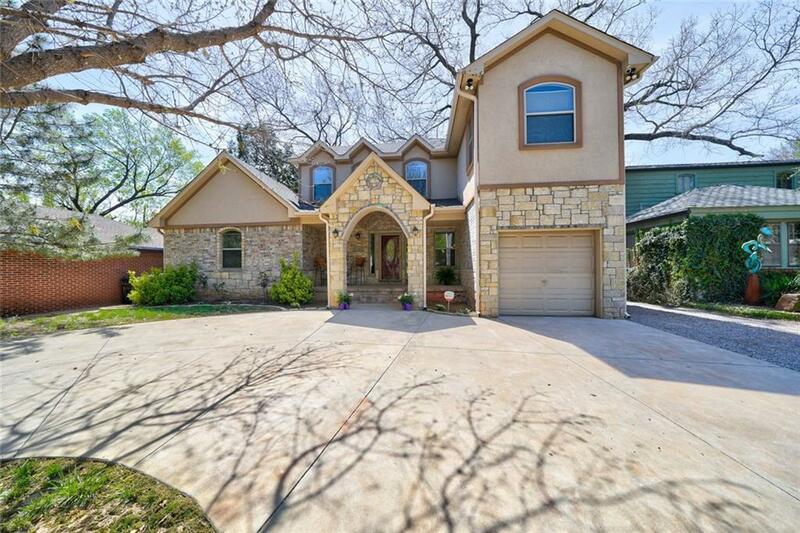 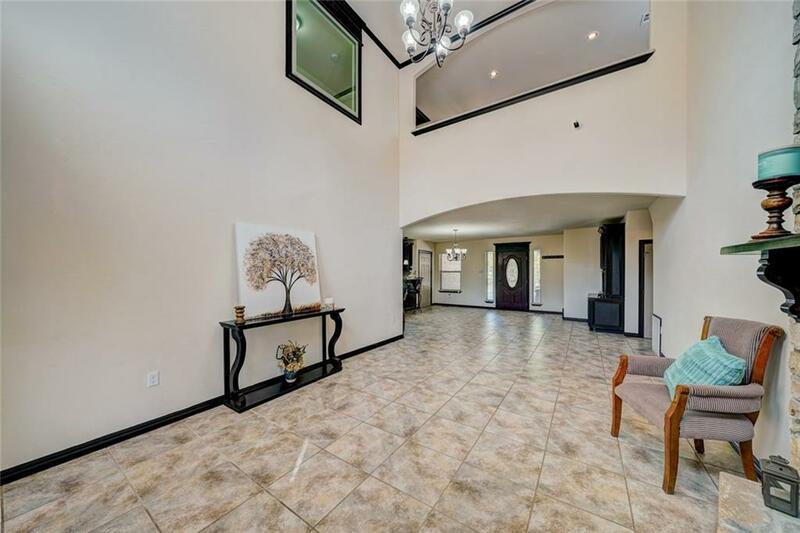 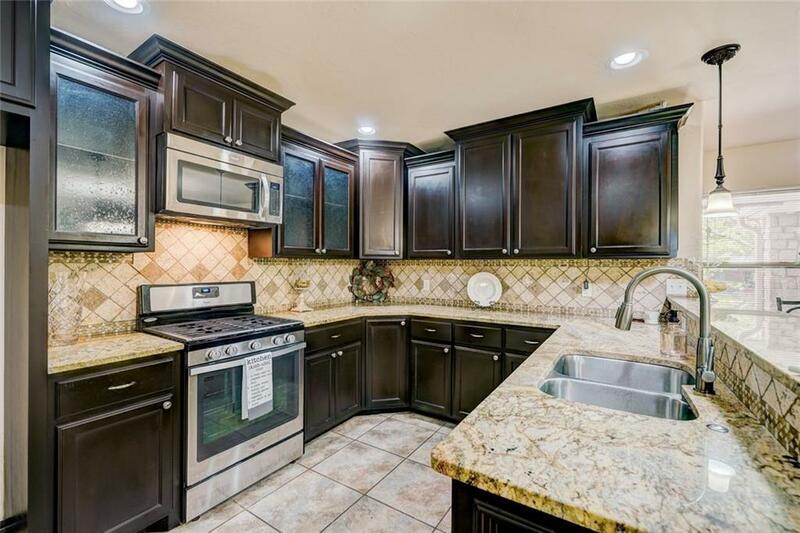 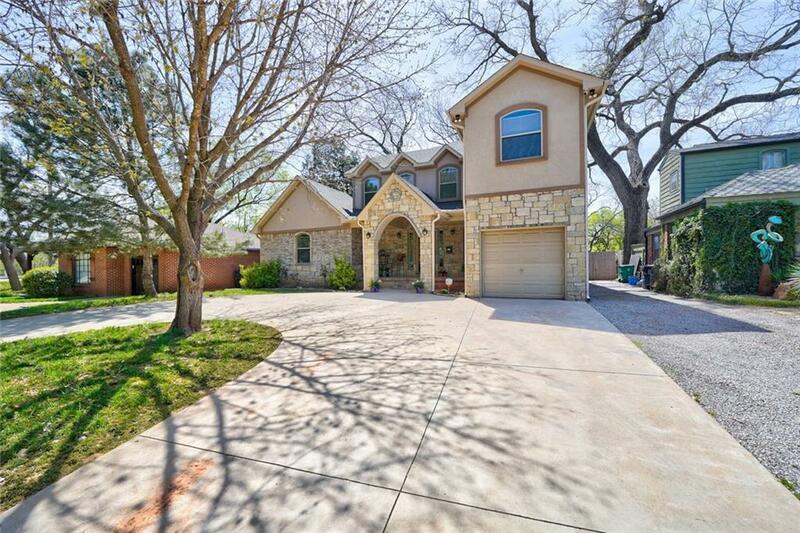 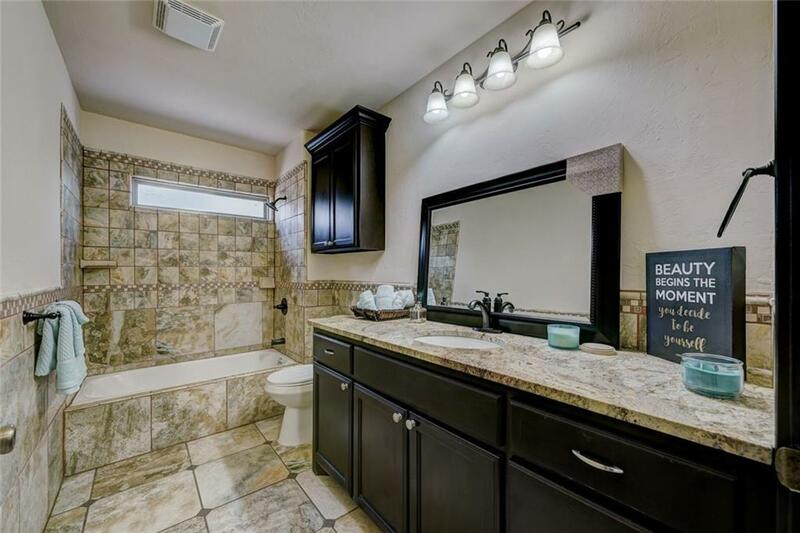 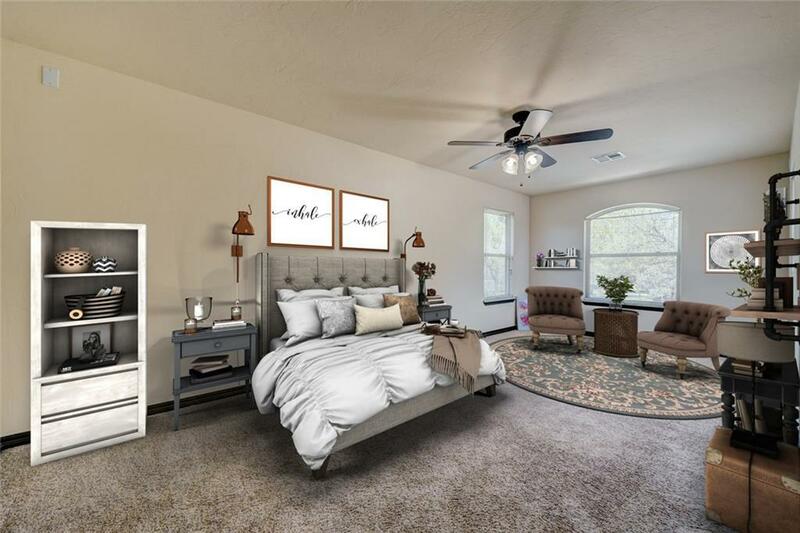 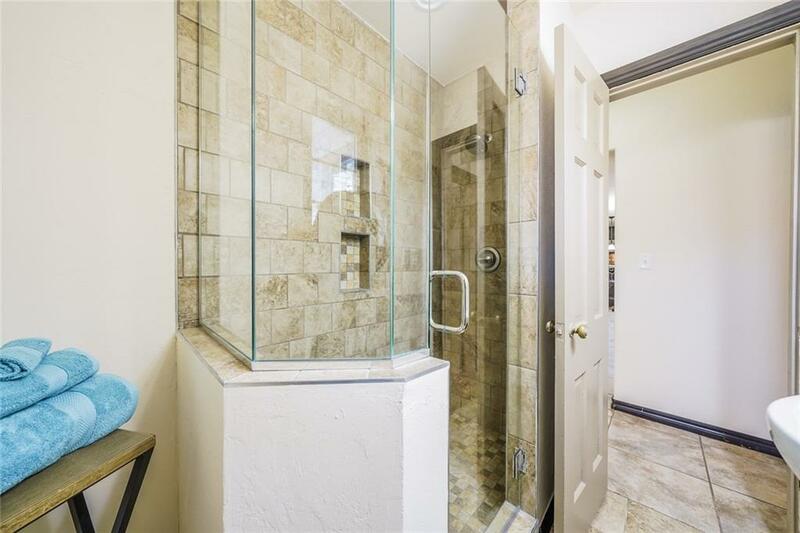 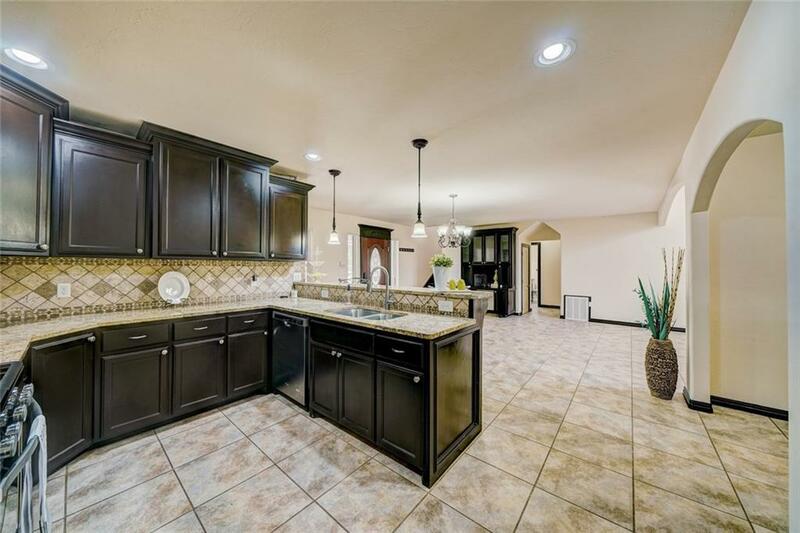 Stunning & move-in ready.All bedrooms are a great size w/plenty of closet space. 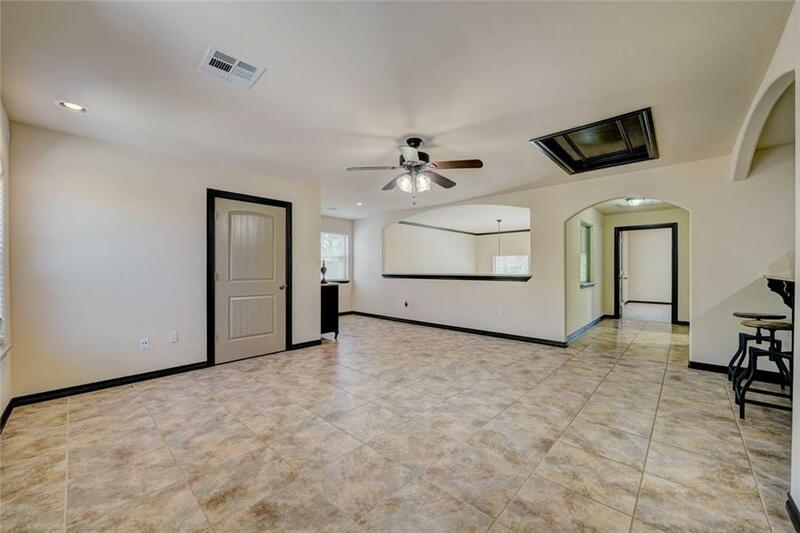 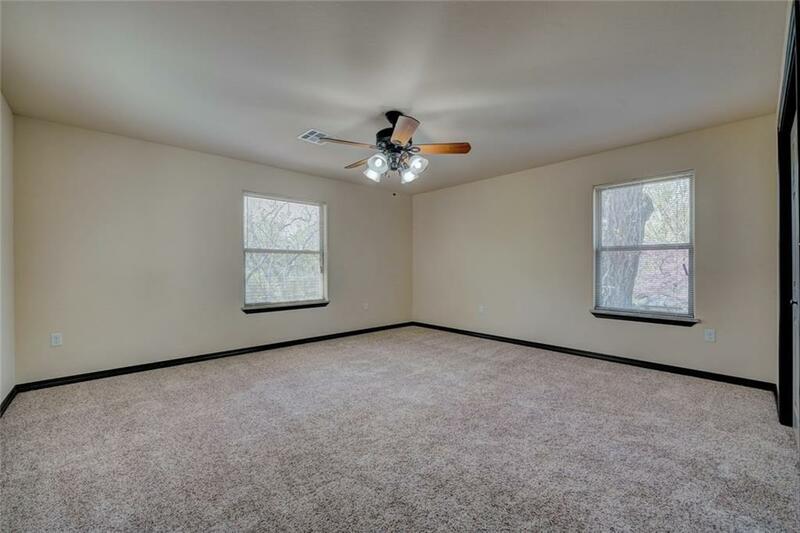 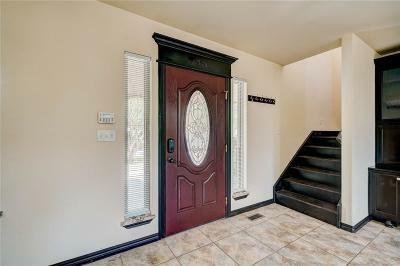 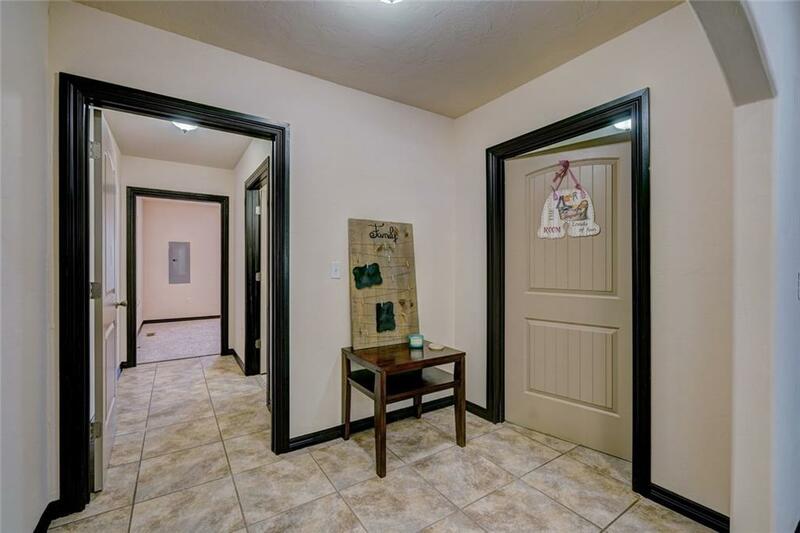 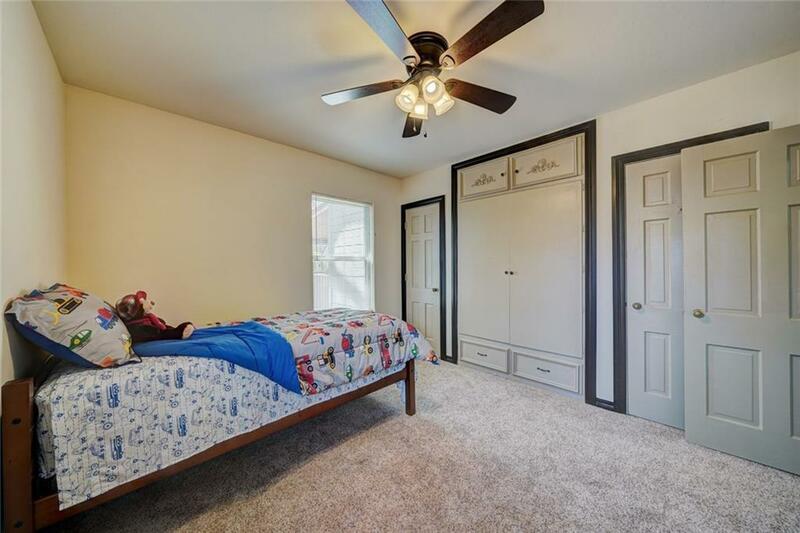 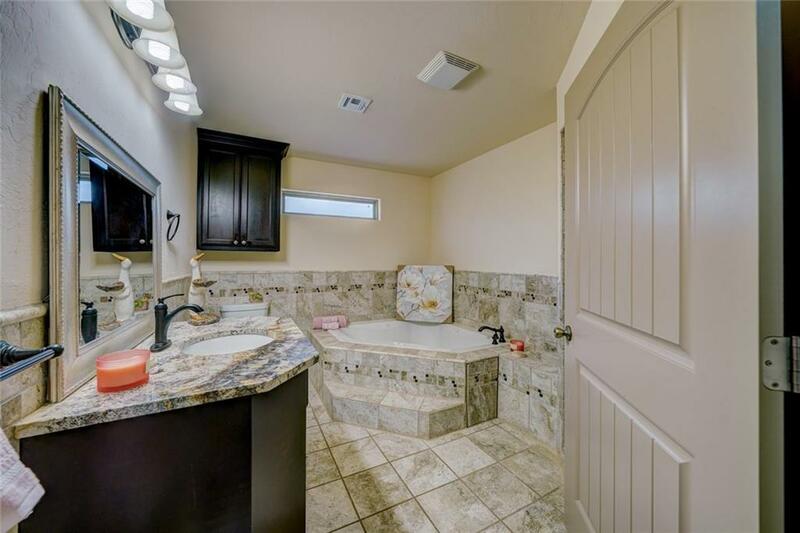 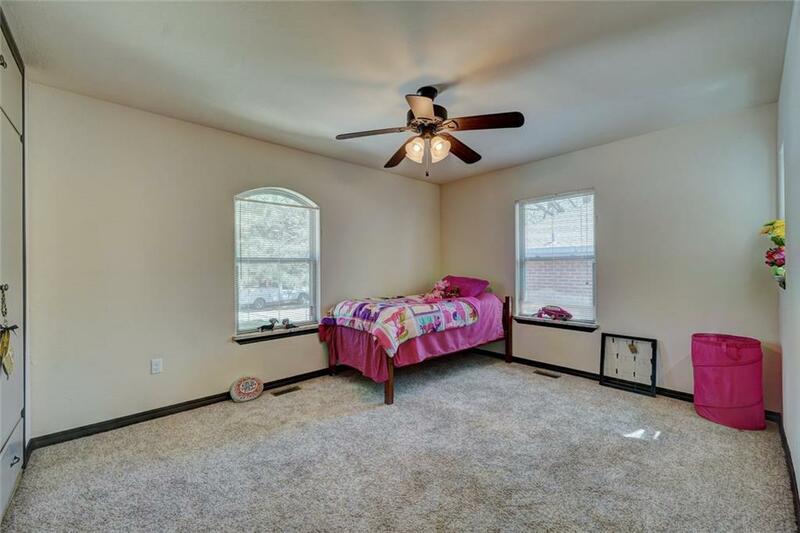 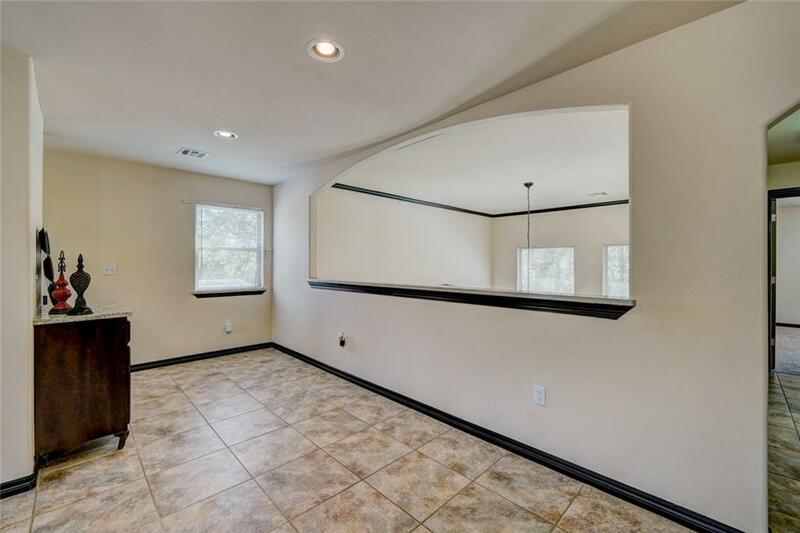 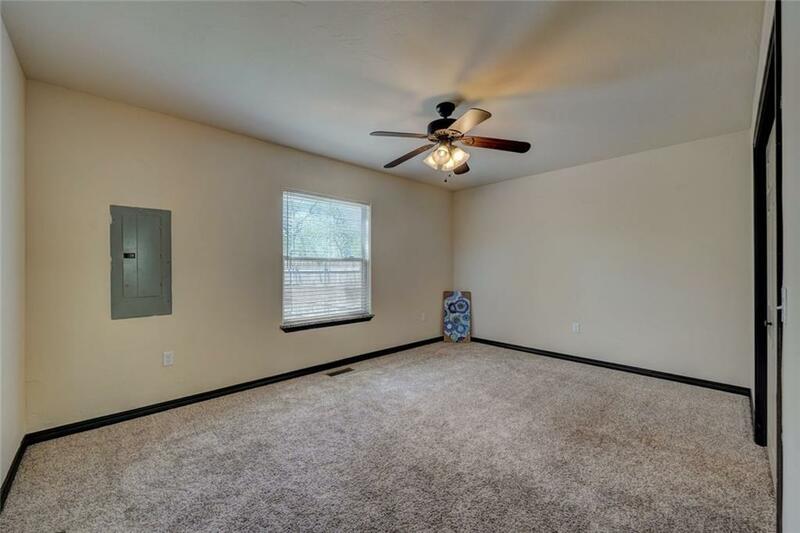 1 master bed plus 2 secondary beds downstairs.Another master bed plus another secondary bed upstairs.2 beautiful bathrooms downstairs & 1 up.Lrg dining area.Home was originally built in 1940 & was completely rebuilt in 2015--Electrical,plumbing, 2x4s,sheetrock,lumber,roof--all new. 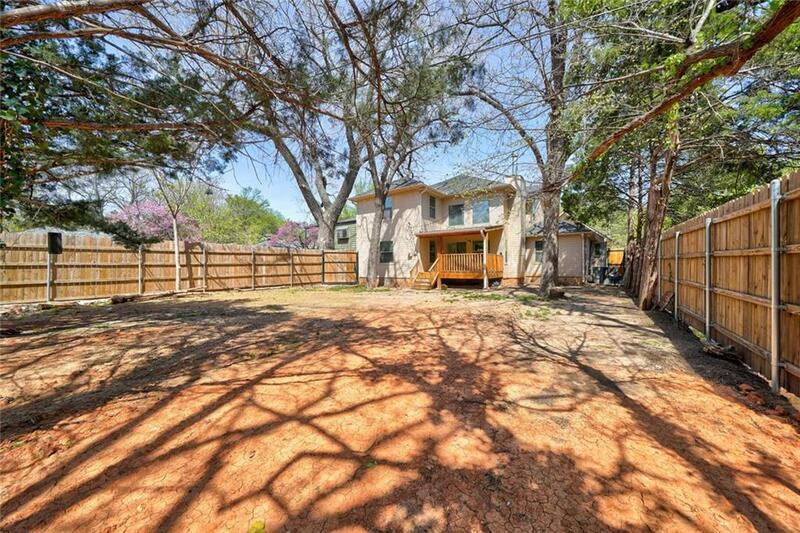 Kitchen has granite cntrtops, new appliances,beautiful cabinets.Backyard is an oasis of peace and tranquility.Creek & trees give country feel in city.Elevated wood deck-add party lights & enjoy.Just a thought but this could actually be an "in-law" home since there is a kitchen & living room upstairs.This is a must see if you are looking for space and an ideal location with easy access to anywhere you want to go.